In a recent interview with Buzz’r TV, an online entertainment channel, Di’ja said Iyanya’s presence on the label would boost its creativity and operations. Asked about her experience working with Don Jazzy and other members of the Mavin crew, the sultry singer simply replied that the relationship had been cool and exciting. “I am still there and I am obviously comfortable being there. Working with Mavin Records has been a dream come true. 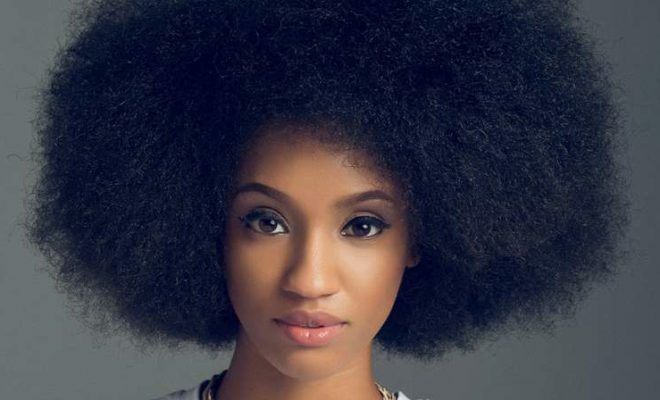 It feels like I am working with my family and I am learning so much,” Di’ja said. The singer also noted that since she joined Mavin her life has changed in amazing ways.